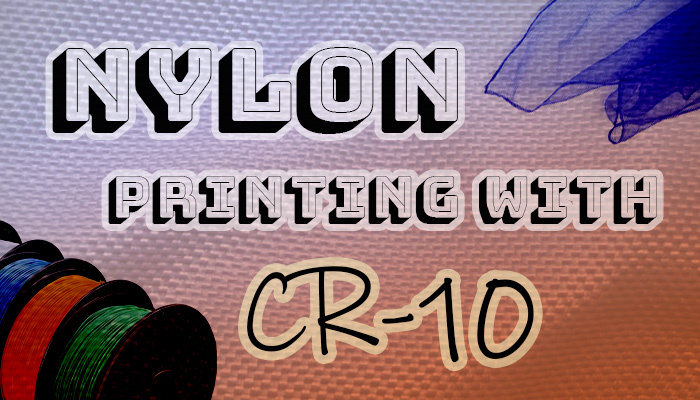 Can the Creality CR-10 3D printer print Nylon filament? Yes of course it can! Any modern popular 3d printer such as the Creality CR-10 or the Anet A8 can print in many different filaments. With a few small cheap upgrades you too can start printing with other filaments such as nylon and polycarbonates! Stop printing in simple brittle PLA and step up your 3d printing game to printing in nylon along with many other exotic filaments. Follow these steps and you will be printing in exciting new filaments in no time! 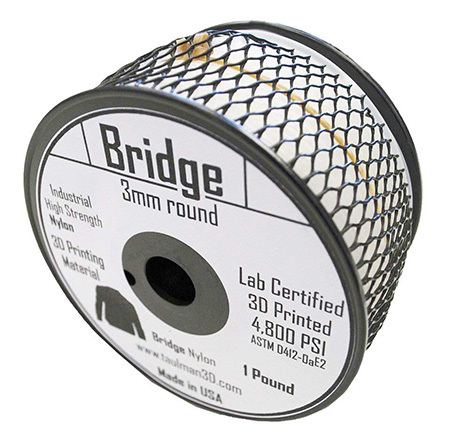 Nylon is a special type of filament that remains strong and durable like ABS when printing. However, it’s versatile in that smaller and thinner parts remain flexible. The largest advantage that sets it apart from other filaments is that it has very high adhesion between printed layers. This means that the layers are very strong and held well together. It will not easily break like PLA does under stress. It allows you to print very sturdy functional parts that can be used around the house. For example daily use objects such as door or drawer handles. Another great property of Nylon is that it has a very high melting point temperature. You may have noticed that when you leave PLA out in the sun it will begin to warp. This is because its melting point temperature is low. However with Nylon you can make parts that can sit out in the sun with no problem. High friction components such as gears or hinges are great candidates to print with nylon. These parts are in contact with each other under high stress and friction. Print with nylon gives you the guarantee that your printed parts will remain functional after printing. You won’t have to worry about them breaking down at a later point in time. STEP 1: In order to print with nylon on the CR-10 or the Anet A8 you will need to upgrade your printer to handle the high temperatures that is needed to print with nylon. Keep in mind that these upgrades are useful for printing with any exotic filament such as polycarbonates or ABS. Because Nylon’s melting temperature is around 280°C you will have to upgrade the hotend of your 3d printer. The Creality Cr-10 and many affordable 3d printers come with hotends that can get up to around 240°C before they start to break down. 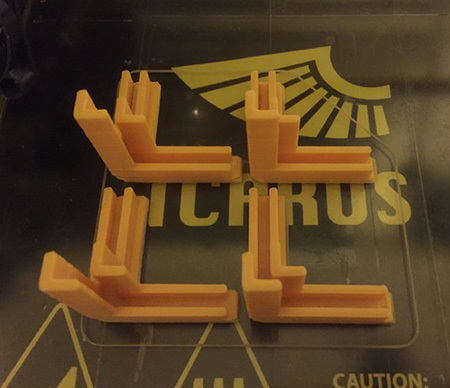 These are good for PLA and other low melting point filaments. However they are not useful when you try and print nylon. A great hotend to upgrade to is the E3D v6 All Metal HotEnd which will provide more than enough power to heat up the nylon to the needed 280°C. This hotend can go to much higher temperatures exceeding 300°C! STEP 2: Nylon is know to warp while printing. 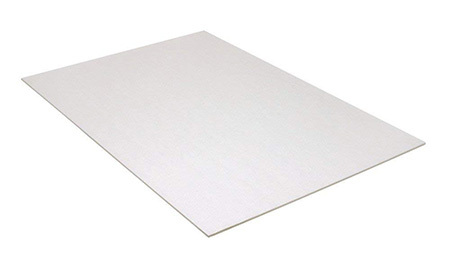 To fix this ensure that you have a very sticky surface for your first layer to print on. Again this upgrade is great not just for nylon but for any other filaments too. 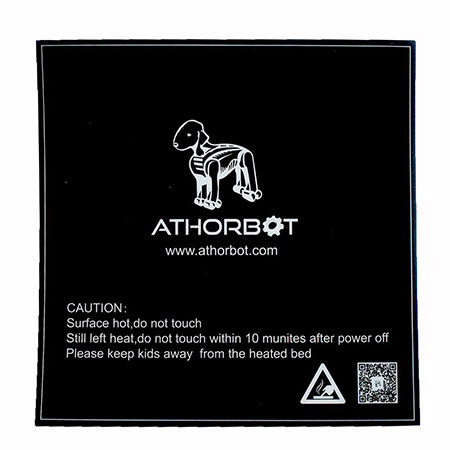 I would suggest upgrading to a Athorbot 3d printing build surface as these are extremely sticky surfaces when printing. 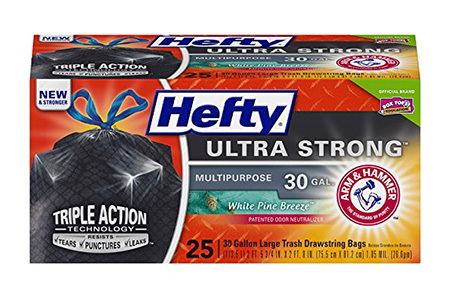 They are extremely good quality and I have never had a issue with them. Sometimes they even stick too well! 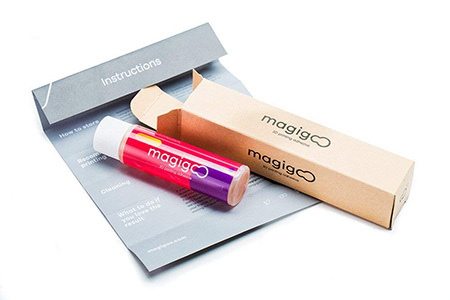 Along with the printing surface you may also want to put down some Magigoo glue on the build surface. This glue stick is specifically built for 3d printing in mind. It will help to secure a great stick for the first layer. You don’t want any warping to occur on your first layer and ruin the rest of your print. Better to be safe than sorry in this situation. STEP 3: Nylon is printed better when there is a steady high temperature with no fluctuations. To achieve this you will want to have an enclosure around your printer. The enclosure doesn’t have to be anything fancy at all, quite the opposite. This upgrade is great to do in general because it will help with all of your prints using any filament. An easy enclosure is to put a garbage bag on top of the printer. This will keep the heat in and the temperature consistent. However a more robust solution is to create an enclosure with cheap foam board. Print out these corner bracket pieces and then use foam board to create a cube with a empty bottom. Then you can easily pop the cube on and off of the printer to use as an enclosure, very simple! Great job, you now have all the upgrades you need to print out nylon on your 3d printer! Now you need to start printing with nylon filament. I use the Filabot T6451 Taulman 645 Nylon Filament and it has worked really well for me. STEP 1: Nylon filament can have a lot of water stored in it so you will need to remove that. In order to do this, place it in the oven at 170°F for about 8 hours (you can just do it over night). Make sure to do this even when the filament is brand new. If it is sitting around for more and a day you will have to do this again. Note that you can do this as many times as you need to with out damaging the filament. Once you have taken all of the water out of the filament you need to make sure to properly store it so that no more water seeps in! Use a sealed container to remove the external elements from your filament. 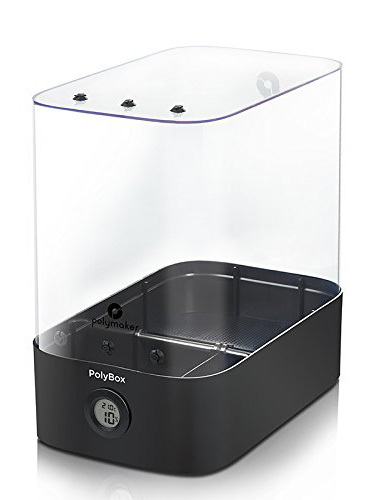 I recommend picking up the Polymaker PolyBox 3D Printer Filament Storage Box. It works great at keeping your filament dry and ready to print at any time. This is a very critical part of the process! If your nylon is not stored properly it will result in bad printing results. STEP 2: Now its time to start to prep the build surface for printing. Take the Magigoo glue stick and apply it to the build surface in a cross hatch pattern. Then heat up the heated bed surface to around 80°C. 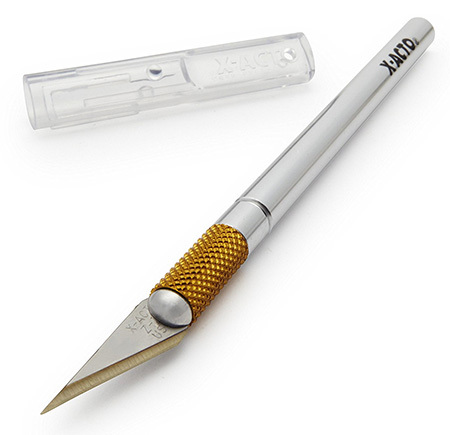 You may need to adjust this according to the exact filament that you purchase. STEP 3: Warm up the new hotend to around 270°C, again this may need to be adjusted after testing depending on the exact filament you purchase. Also make sure to turn off the hotend cooling fan (the fan that sits in front of the hotend). STEP 4: Start printing! Print at a slow speed around 30mm/s to start out, then experiment with what you can speed it up to. Although going at 30mm/s will usually ensure that you get a clean print, it will just be slow. Is your 3d printer too loud while printing with new filaments? Check out my other blog post 3D Printer Upgrades – Making the CR-10 Silent to find out how to make your prints silent and your whole 3d printing experience much more quiet!